Good day in the fascinating world of interior design! 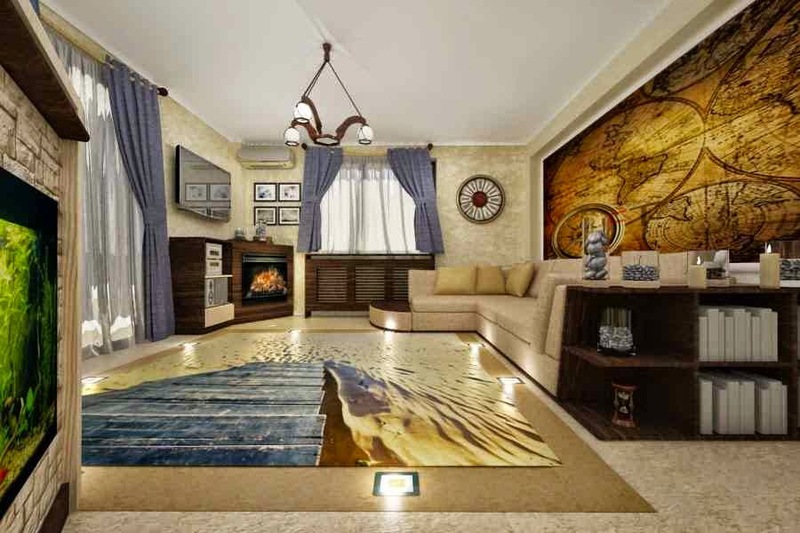 If you are here it means that I am a person who will help you create your inner world of your family, I will create for you special emotion expressed through color, shapes and lights of what the home. I inspire people with their life story, everyone's different personality helps me to create interior spaces that feels great in originality and good taste. Each interior design project becomes a challenge to my capacity to perceive people differently, according to their way of being, their profession, the way they want to live happy moments with your loved ones at home. 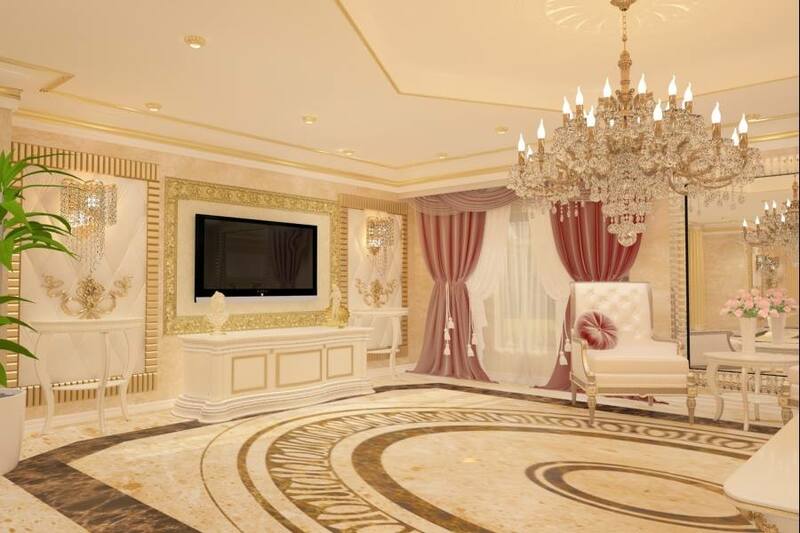 Let us know and you will see that I will surprise you with ideas and proposals spectacular, wonderful story that we created together to design your house that will be unique and expressive, reflecting your personality, passions and feelings. 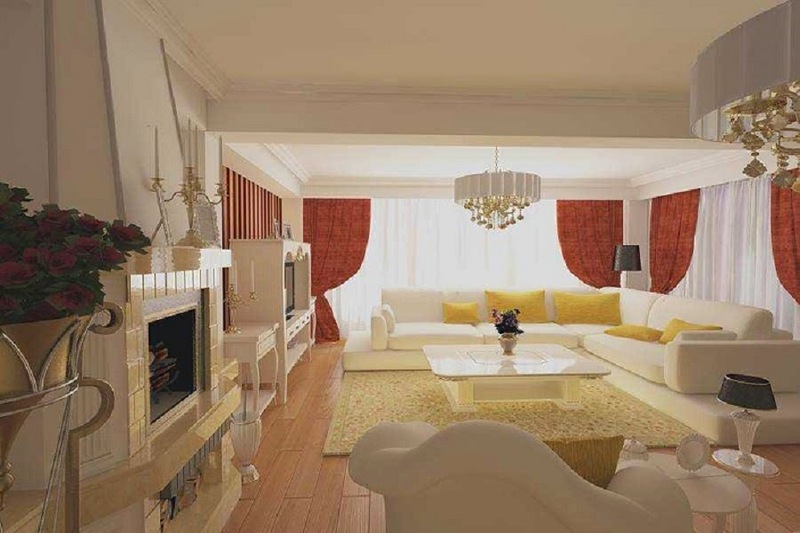 Beginning January 5, 2015, we implemented full service interior design and the tender and delivery of materials contained in the final three presentations D. After the project finalde interior design clients are able to choose a full service landscaping and decorating home.Ofertam our customers can purchase a full service for home turnkey .Consimtim an evolution in techniques used for setting up a mentality homes but also in customers, as evidence that 3 of the 5 people who have just built a house and want to refurbish the old decide to go to a specialist in this field. Our company is represented by a single specialist in interior design but of an entire team, an additional reason for which you should consider a collaboration with us. When it comes to entertainment, relaxation and time spent in a pleasant way, the minds of many of us flying over the sea ... here deepest feelings merge with mystery and blends traditional and modern, plotting to create an atmosphere ideal for Our relaxation and good mood. Persons wishing to enjoy at any time of such relaxation and pampering choose to buy a villa near the sea, ie in Constanta. 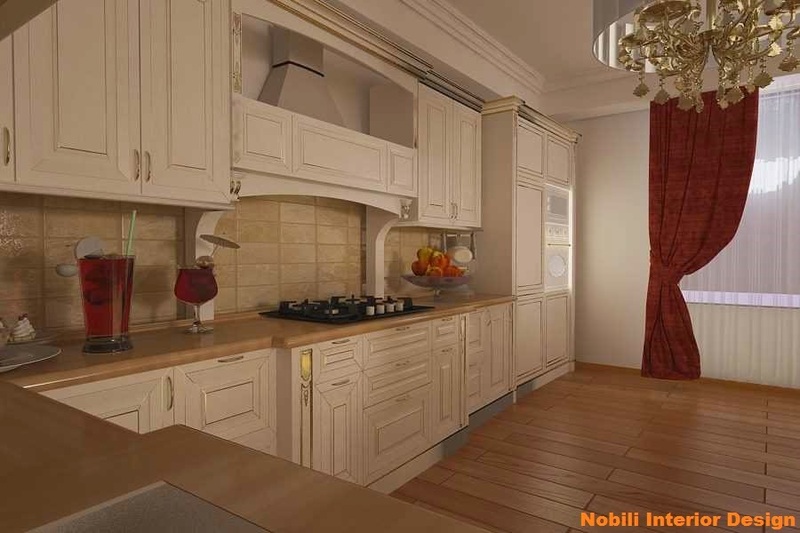 Constanta made by Nobili Interior Design This city is a blend of tasteful elegance and style prints your state of nostalgia and melancholy that always make you welcome back here. Thus decorate a villa which is located in this city should borrow and the bohemian air that surrounds this place. 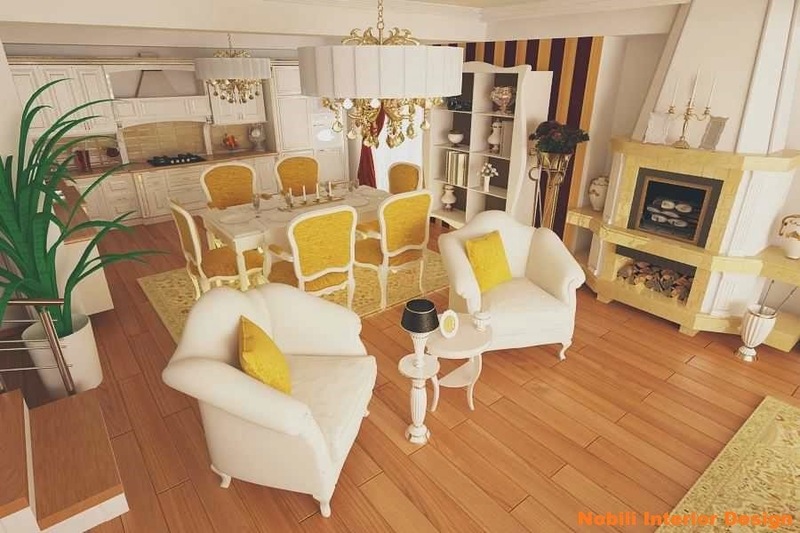 Therefore many interior designers recommend people feel not only see the beauty and sensitivity of this city to focus, in their classic style home décor. Although many consider it too sober style, it aims to bring to the fore the old bohemian air, making you feel the main character of a story torn from another reality. The massiveness furniture, rigor shape, color seriousness However represent features of classicism and also brand of a bygone age that pote but reborn in your home. 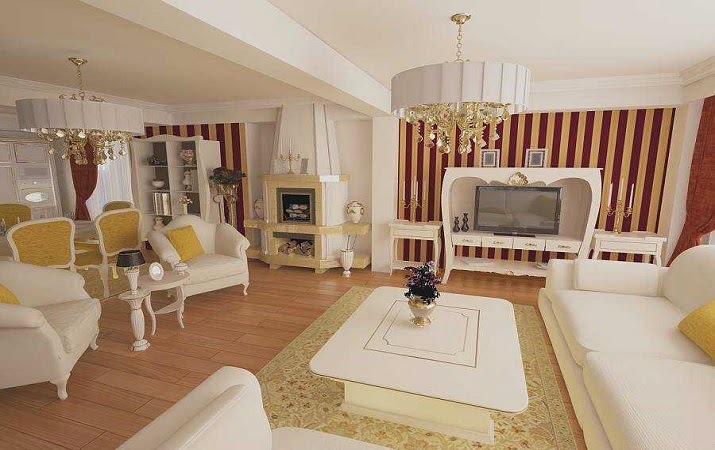 Constanta is just the story, while true decor you create it using a professional designer, inside your house or villa. Whether you choose to spend your holidays here only or as enjoying every moment of your life in this special place, the decor of the villa must always represent a source of admiration for those who cross your threshold and a source of relaxation, peace and dream for you. 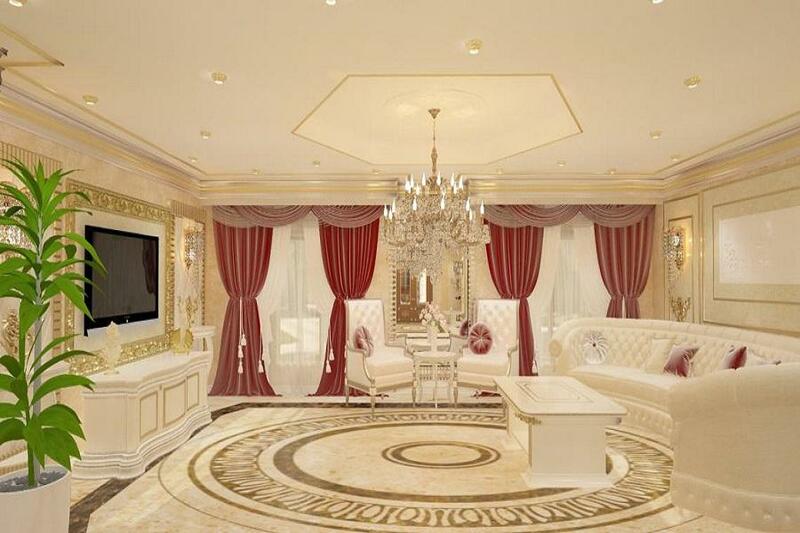 Such a villa outside greatness must be completed by the elegance and preciousness an interior to match. 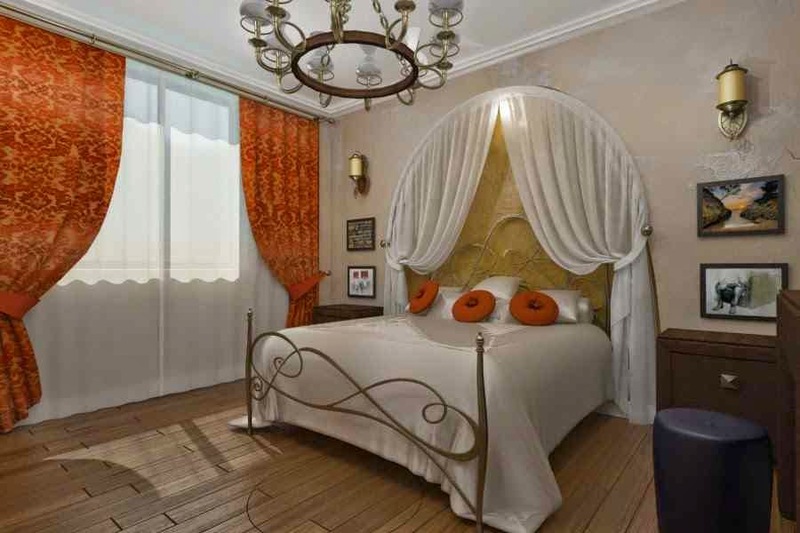 Therefore in order to fully enjoy a pampering in a particular place and Constanta suggest you seek the services of a designer who will be able to combine profesinist sensibitatea place your desires originality and specificity classic style, creating an impressive design will make you feel special.